Looking for ways to promote you business? 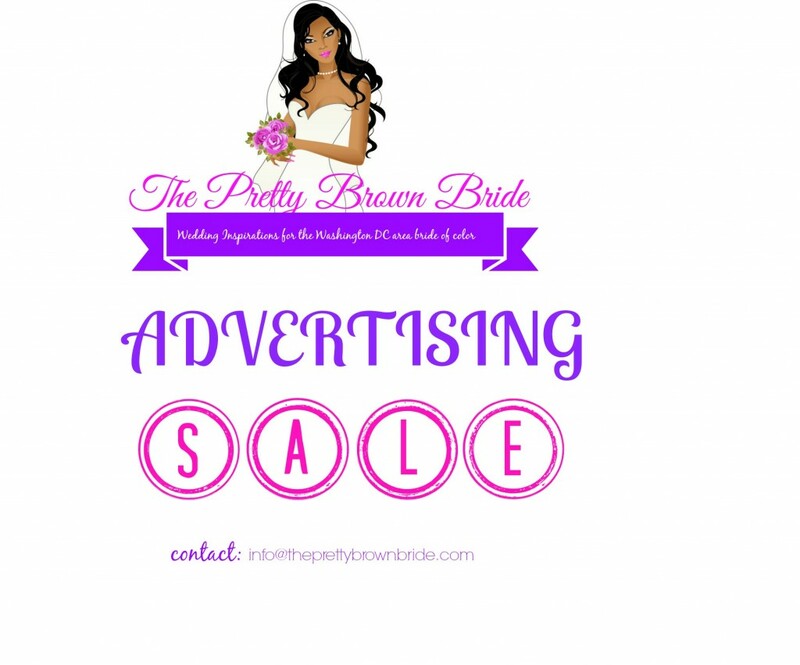 Become a vendor on The Pretty Brown Bride! We have many advertisement opportunities available! We are currently accepting vendors in all categories! Space is limited! Don’t miss our Fall sale! 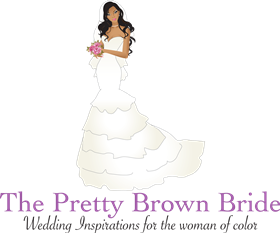 For interested vendors contact us at info@theprettybrownbride.com.